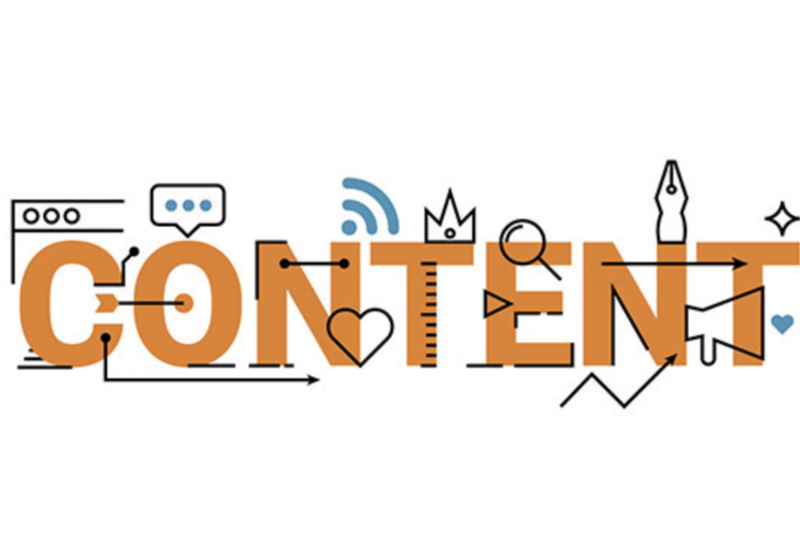 SEO friendly content is your website’s ticket to a higher position in search engine results and exposure to new users.One of the biggest challenges content writers face is entering the right mindset that is required of them to write good quality content that adheres to SEO fundamentals. Whilst a writer wants to be able to write freely without any restrictions, the SEO wants to make sure that the content produced is optimised with keywords, proper headings, and other factors. This might be a hard task at first, but by time and by implementing the right steps into your technique, you will be able to see improvements in ranking and overall search traffic. Obviously we are taking into consideration what Google wants to see, what the most relevant and searched keywords are, however what happens very often is that this is what content writers end up heavily focusing on, forgetting their audience are human. We need to keep in mind that the content we are creating needs to appeal to people, and needs to be written for the people. So how do we go about these two different scenarios, and how do we leverage them? Very easy – as stated before, have a good look at the keywords that are most relevant and important to you and make sure that list is available to you when you need it. Then, just try and envision how some of the keywords would fit in your content and where, and just let loose and start writing what you want to write. After you’re done, have another good look at your list of keywords and try and evaluate the effectiveness of the keywords used in the text, and whether you can fit in some of the keywords from the list into your readily-written text. Don’t force this though! The idea is to simply make use of keywords whenever you can and in as natural a manner as you can. SEO and quality content are, technically speaking, two very different things, and yet, they go together hand in hand. One relies on the other for success, and vice versa. Maybe it’s not so much that they are two different things, but that they are two sides of the same coin. While these two processes seem to work very differently on the surface, it’s important to understand that they are both required to grow the traffic to your website. It’s not uncommon for website owners to focus strictly on one side of either SEO or content and forget the other. SEO and content both bring important elements to the online marketing table, and you need them both to really grow your business. It’s often a really big and complex picture that needs to have everything working together to deliver the best results. There are a lot of struggle to build your business, which is why creating a balance between the two is incredibly important. And it may be easier than you think. Always put in mind of what’s the purpose behind your website. If you want to simply attract users, focus more on SEO tactics that drive visitors to your site. If you want hooked attention once visitors get to your site, good quality content is more important. For the most part, however, you should aim to both drive visitors to your site and convert them once they get there. As you create this balance, you’re website will surely hit 0 to 100. Everyone who has a website wants it to rank high in search engines like Google and Yahoo. A higher rank means more visitors, and more visitors mean more sales or more advertising revenue. Let’s talk about two things that most of us forget to utilize. Title Tags and Meta Descriptions. Title tags and meta descriptions are important elements of your website’s content. The title tag and the meta description tags should include keywords relevant to the content of the web page they describe. This helps Search Engines understand what the page is about and index your website accordingly for relevant keywords or keyword phrases. The title tag defines the title of the document. The title element is required in all HTML/XHTML documents and is one of the key on-page SEO elements. It is a “meta” element, meaning that it gives information about the HTML/XHTML file, but does not appear on the page to users. However, this doesn’t mean it’s not seen by users; the title tag appears on the results pages just above the URL and also appears at the top of a browser. Title tags are considered to be one of the best ‘return on investment’ SEO techniques because with the relatively low effort you can make a huge impact on the SERP. Titles give users a quick insight into the content of the web page and how it might be relevant to their query. It is often the primary piece of information with the meta description that is used by potential visitors to decide which search result to click on, so it’s important to use high-quality and meaningful titles when you optimize your web pages. 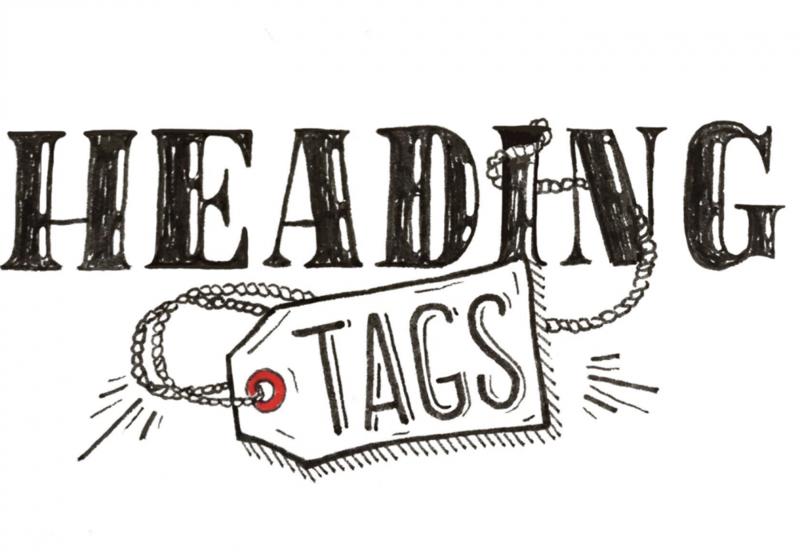 Meta tags, on the other hand, are also an important part of the HTML code on a web page and critical to the SEO Plan. They provide information that describes the content of a web page and allows search engines to decide which results are relevant to show based on a given search query. In this article we will focus on title and meta description tags, two of the most important tags to consider when increasing your ranking placement. Accurate meta descriptions can also help improve your click-through rates along with relevant title tags. The meta description tag should ideally target a unique keyword for each web page. It can include important facts relevant to potential visitors. When tackling title tags and meta descriptions, the end user is always the most important factor – not the search engine. Including keywords in your titles and descriptions is important, but SEOs can take their titles and descriptions to the next level by considering these tags in the context of urging a user to click. These two things seem crucial at first, but the goal is to catch the eye of the user and improve interaction rates. Studies have shown that tweaking meta titles and descriptions to include these features not only improves click-through rates, but also search engine ranking position – Google takes notice and rewards sites that get higher engagement!